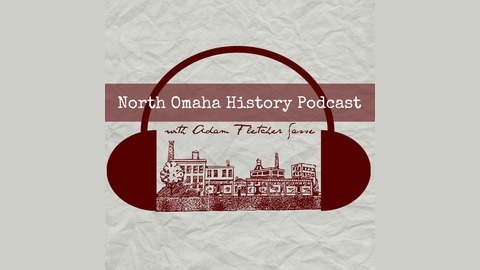 The North Omaha History Podcast with noted author and historian – Adam Fletcher Sasse. 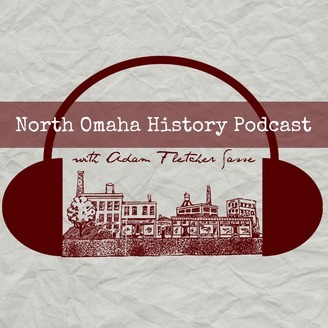 Each week, Adam takes you on a guided tour through Omaha’s dynamic past. Malcolm X was born in 1925 as Malcolm Little in Omaha to Earl and Louise Little, but lived in Omaha less than a year. His story in the city is longer though, where leaders have never managed to memorialize him with a building, street, park, library or museum. Adam Fletcher Sasse guides us through a biography of Malcolm X in Omaha.